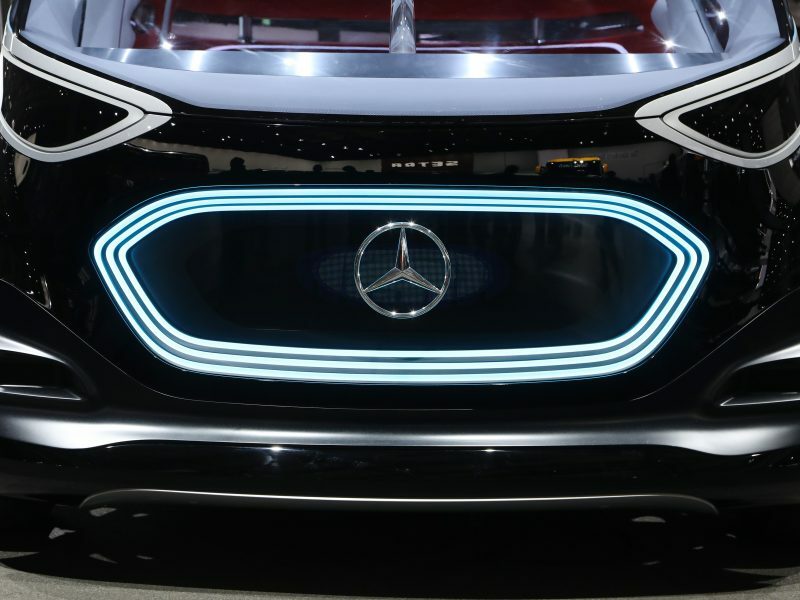 Asked for comment, the German Transport Ministry said it was reviewing reservations raised by legal advisers to the Council of the European Union after a working group meeting on April 5. 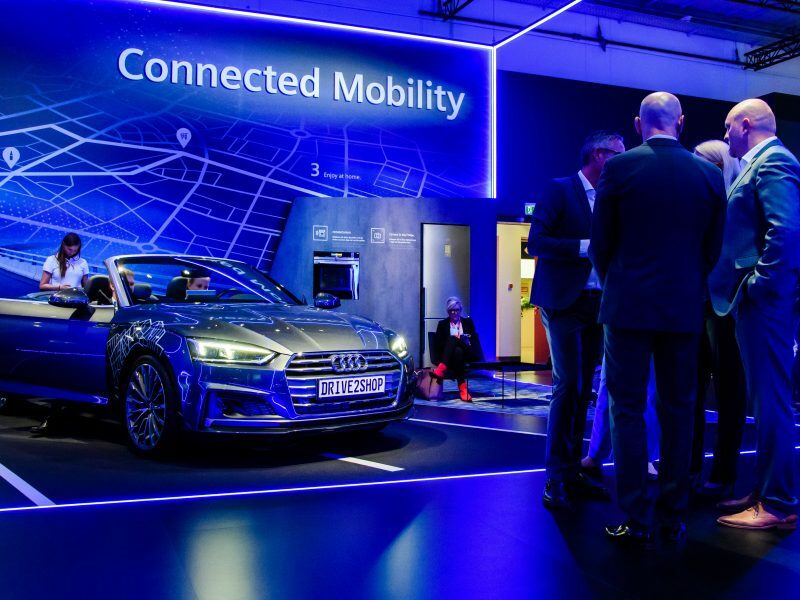 Finland has hit out at European Commission plans to develop cooperative intelligent transport systems (C-ITS), saying the measures are “not technically neutral,” according to a letter obtained by EURACTIV. 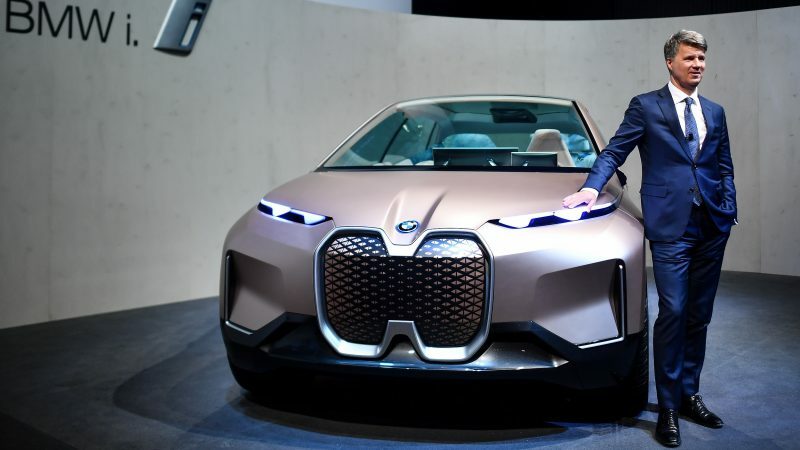 Plans to get connected cars on Europe’s roads could face a setback of “two or three years” should the Delegated Act on Cooperative Intelligent Transport Systems (C-ITS) be rejected by MEPs this week, Commission officials have said. 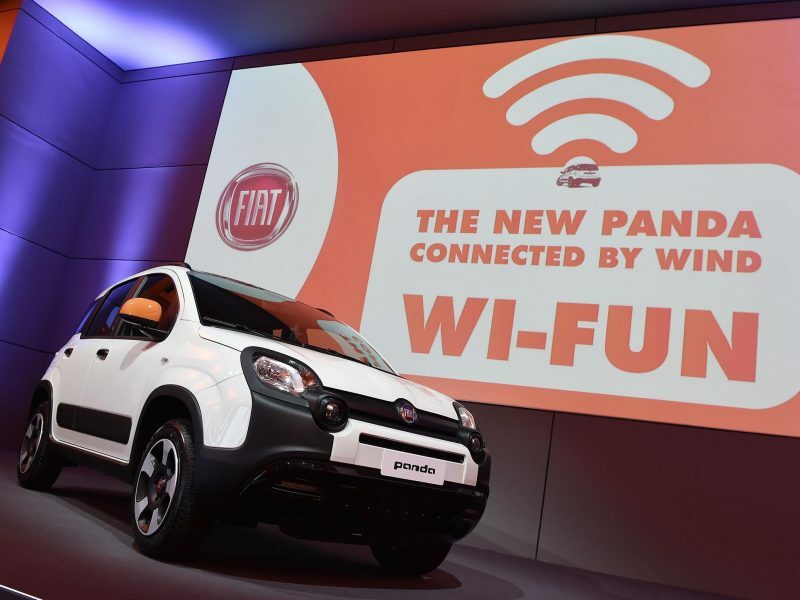 WiFi should be deployed in connected vehicles rather than 5G due to safety concerns that may result in an increase in the EU’s 25,000 annual road deaths, a letter written by EU’s Transport Commissioner Violeta Bulc to the European Parliament states.